The first commercial for Big Brother 12 has been released — which can only mean your Summer of Big Brother is right around the corner! The start date for Big Brother 12 has been set for a Thursday, July 8th premiere on CBS. We’re starting to feel the excitment with the release of the first Big Brother 12 commercial on CBS. The commercial confirms the premiere and start date on Thursday, July 8th, 2010. 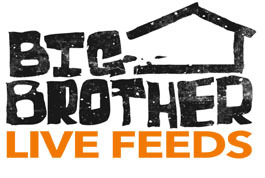 Stay tuned as Big Brother 12 news begins to break over the next several weeks — all right here on WeLoveBigBrother.com!